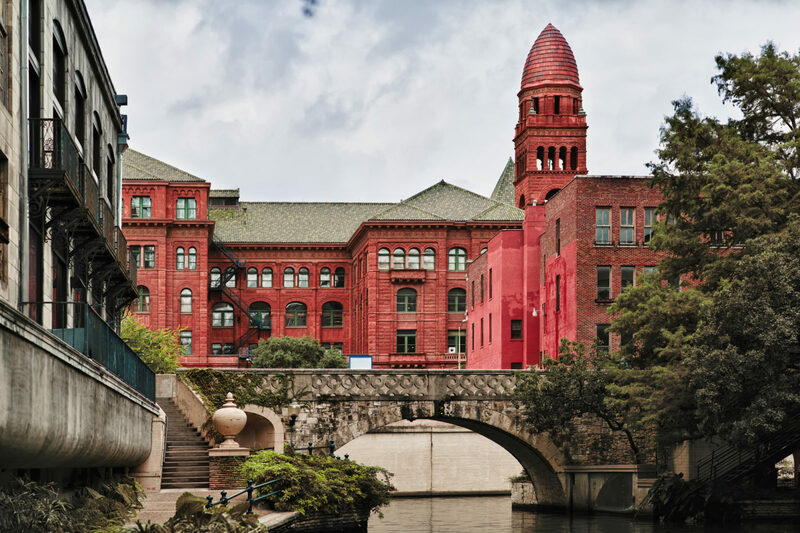 Rich in heritage and just a hop, skip, and a jump away from the thriving boomtown of Austin, Texas, San Antonio is a major metropolis in the state of Texas that acts as a hub for all things business, art, music, and more. 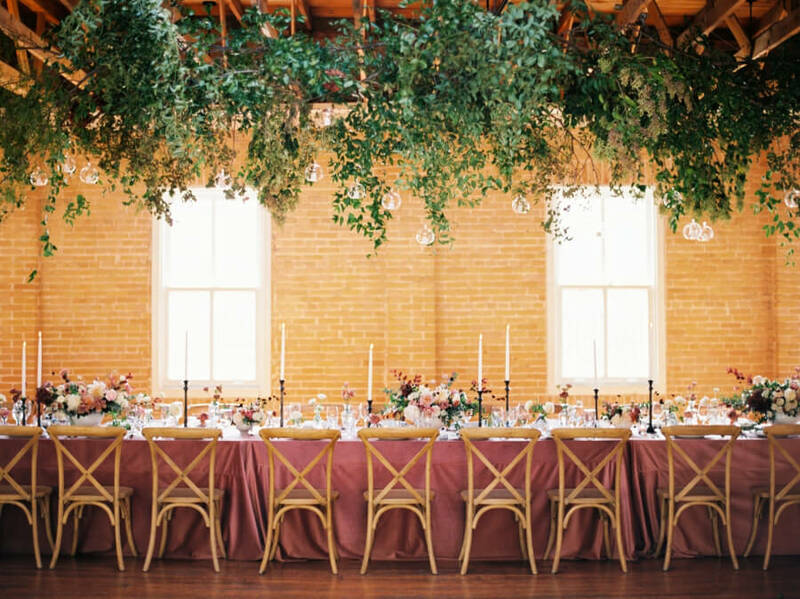 If you’re looking to throw a stand out event with a venue that with leave guests stunned, San Antonio has no shortage of breathtaking venues for every occasion. San Antonio’s Pear Stable is a historic gem that has been perfectly preserved for experiencing the best of old and new in the modern world. Dating back to the 1800’s acting as a brewery from 1883 up till 2001 the beautiful venue has so many stories to tell within its walls. Perfect for any casual occasion out in the sun with guests, or dressed up for the most elegant black-tie formal event you have ever seen, this venue can host it all. 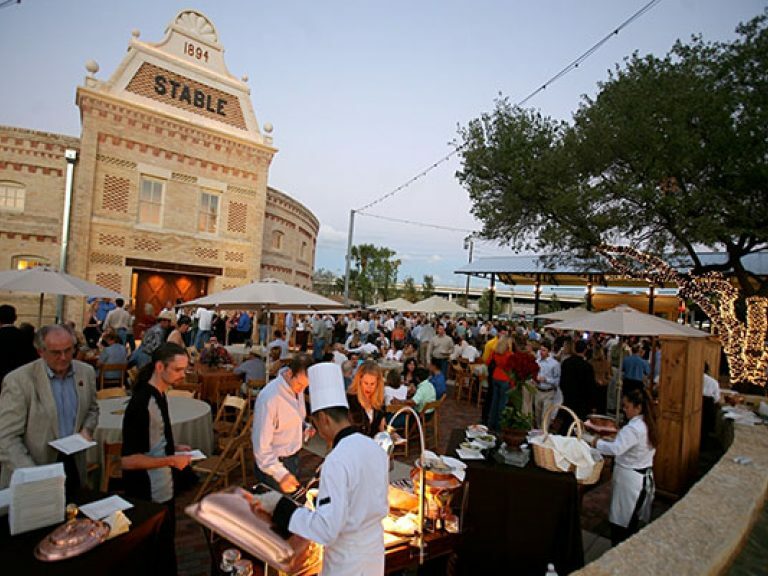 Now, the Pear Stable is not just an unforgettable venue but it hosts The Culinary Institute of America, San Antonio, as well as the Pearl Farmers Market, Hotel Emma, and its very own restaurant: Supper. 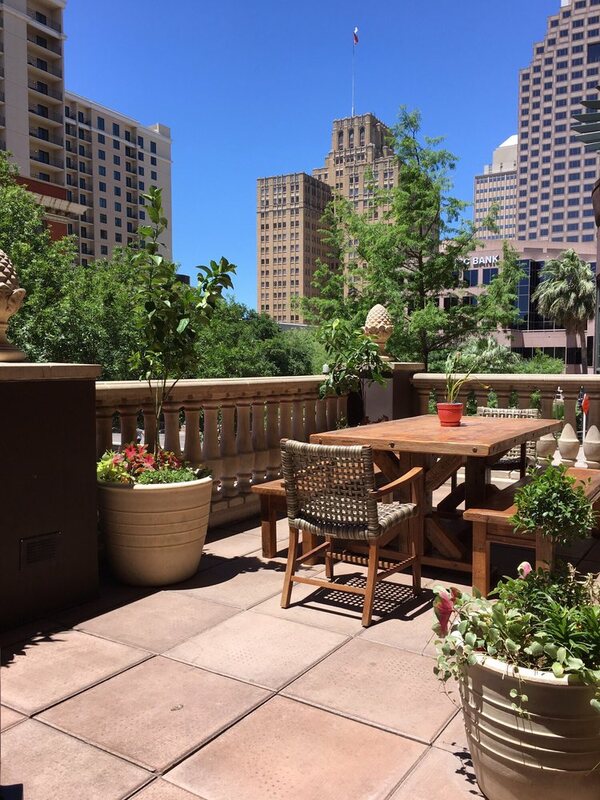 Also known as San Antonio’s best-kept secret is the beautiful and timeless Veranda. 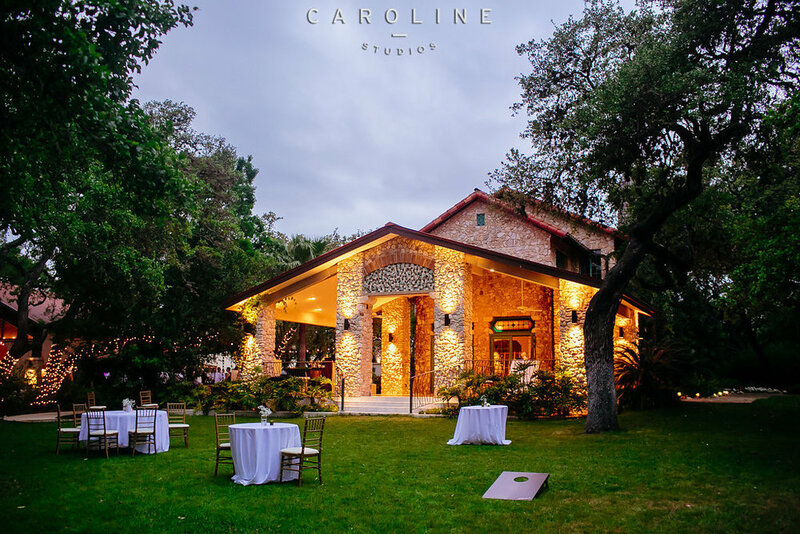 This venue is hidden just outside of the city center of San Antonio and offers up to seven unique event spaces throughout the venue including the beautifully kept patio grounds. 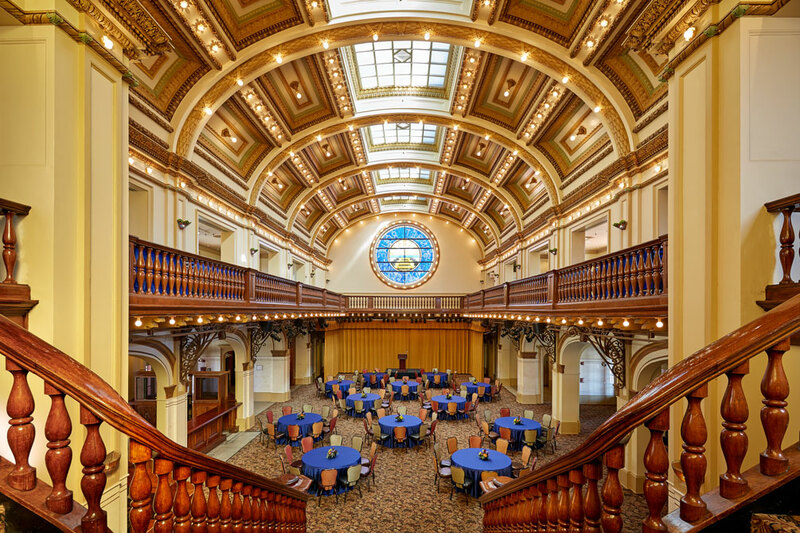 Perfect for any occasion especially once San Antonio’s warmer weather hits, this venue has enough historic charm and timeless beauty for any reception, company picnic, launch party, networking event, and more. Just in the heart of San Antonio is yet another venue straight out of a fairytale. 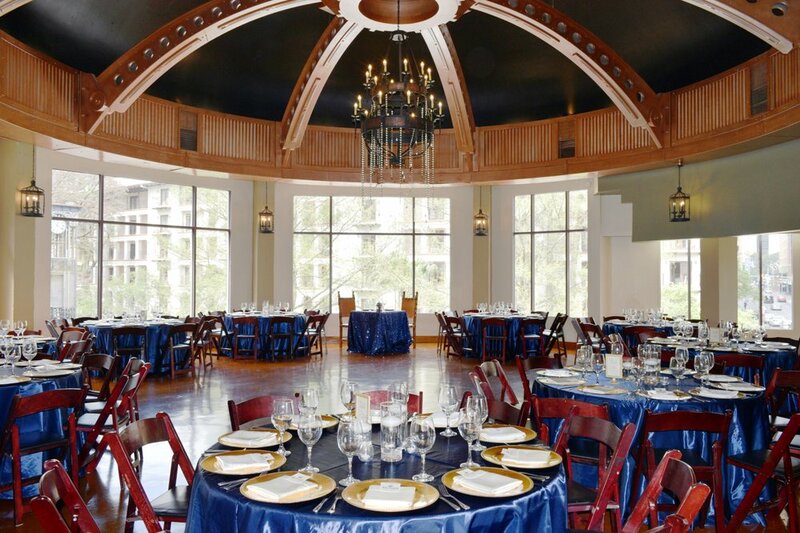 Magnolia Halle offers an extensive list of amenities perfect for any occasion indoor or outdoor. 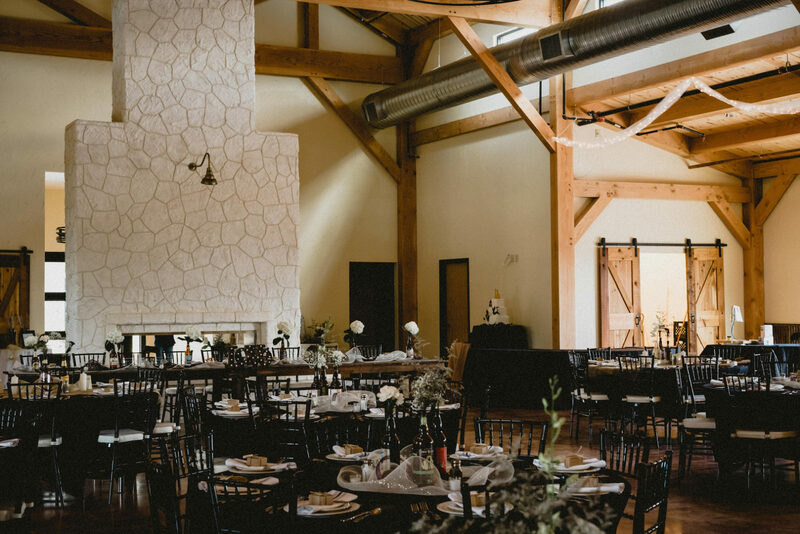 With a dining area that can seat 250, to sprawling landscaping and patio space, to a fire pit and beer garden area, this venue is equipt for your next formal event, company holiday party, reception, or fundraiser, and more. Outdoor receptions at Sunset can accommodate thousands of guests in attendance. Visit sunset-station.com to learn about our venue options. Sunset Station is an unforgettable San Antonio landmark with quite the story to tell. 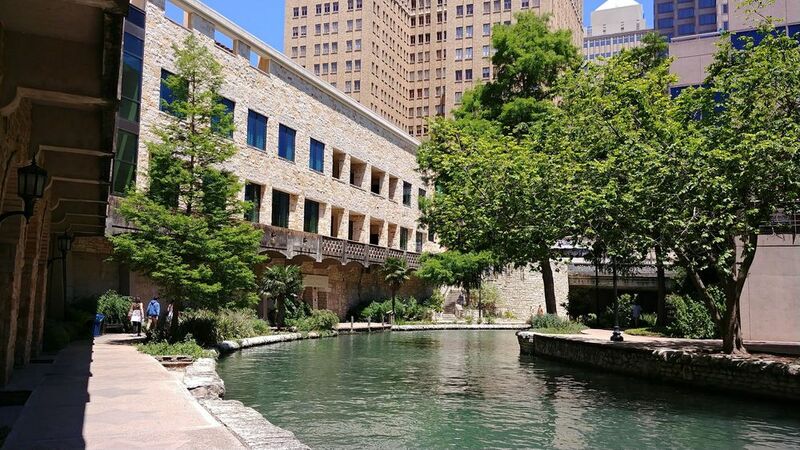 Located not far from the heart of downtown San Antonio and walking distance from the Henry B. Gonzalez Convention Center, this venue is perfect for any corporate event, networking event, launch party and much more. Who would guess that just a few blocks from the heart of downtown San Antonio would be the botanical oasis that is ZaZa Gardens? 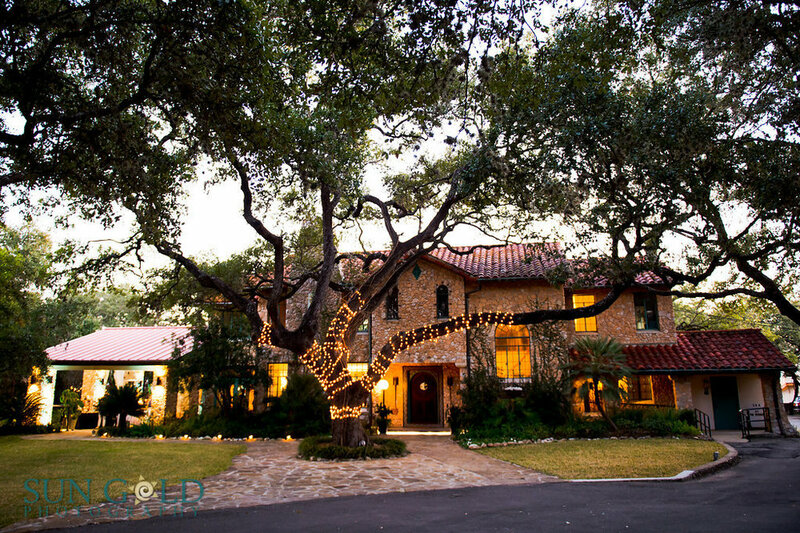 The perfect picturesque venue for any wedding, reception, corporate event, ZaZa Gardens is a historic venue that has hosted countless knock-out San Antonio events. 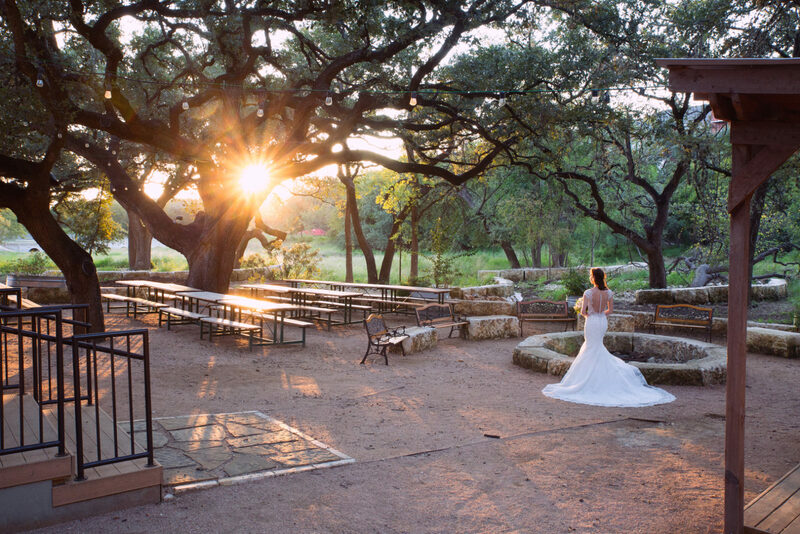 From its start as an 1880’s pickling factory to a stunning event venue the grounds of ZaZa Gardens offer a timeless beauty just a hop, skip, and a jump from the bustling city center of San Antonio. Rio Plaza is located in the center of it all in downtown San Antonio and offers a variety of beautiful indoor spaces for any occasion you might have in mind. In fact, there are over four levels of various rooms and event spaces within the venue for whatever size crowd you need to entertain. Whether it be a large corporate holiday dinner, fundraiser, laid-back networking event, of done-up reception, the Rio Plaza will have the space you need. 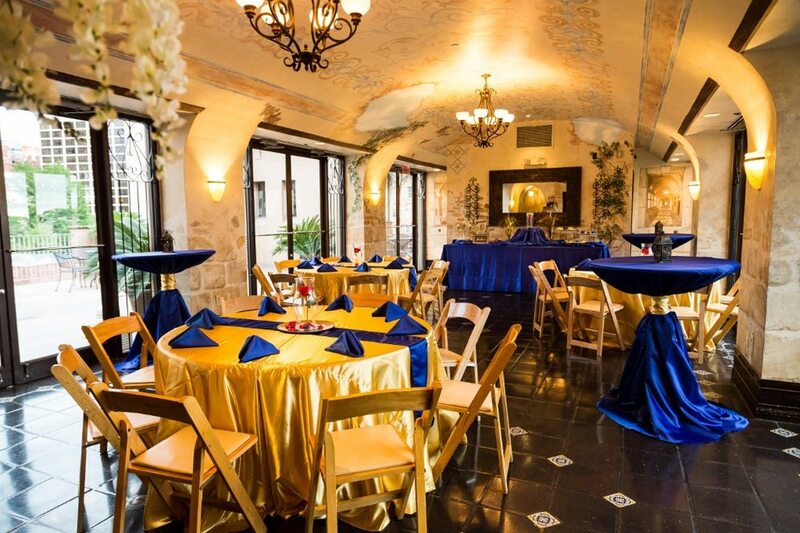 Of course, yet another venue in the heart of San Antonio perfectly accessible for any occasion is The Hotel Valencia Riverwalk. This beautiful venue is perfect for those casual company brunches, receptions, networking events, and happy hour events. With a great selection of downtown shopping and other attractions, this venue is one of the most centralized locations in the city. NEP Open House 2019: Past, Present, and Future.